Celebrate Easter with us! We will have three services for you to choose from on Sunday, April 21. 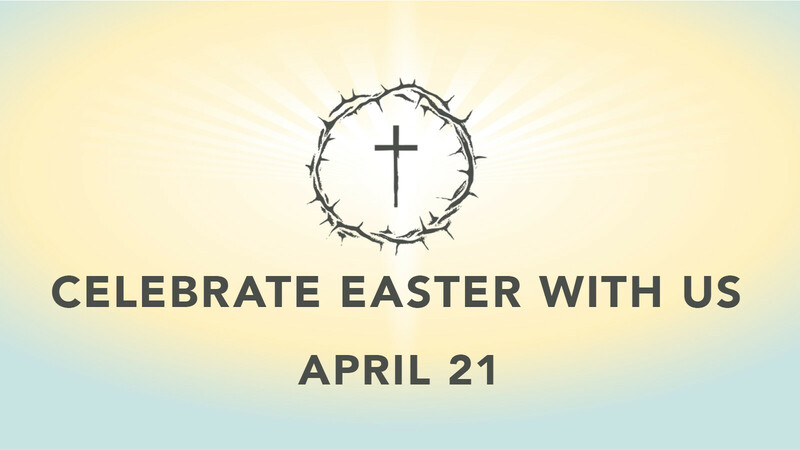 We hope you'll join us in celebrating the resurrection of our Lord and Savior, Jesus Christ! He is alive! Will this be your first time visiting with us? If so, great! Check out this page for guest information. If you'd like to talk with someone about a first time visit, contact Jennifer in our Grow Ministry office. For more information on the worship services, contact our Worship Ministry office.